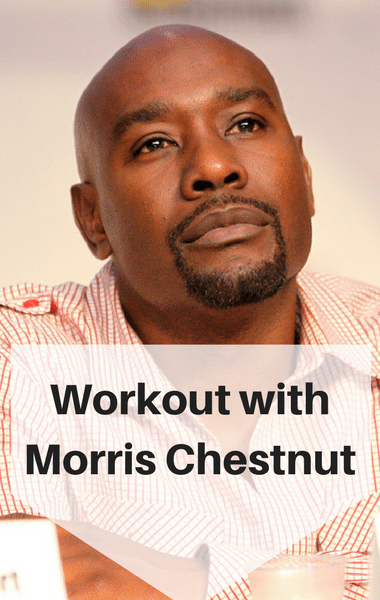 Morris Chestnut was back with his trainer and co-creator of The Cut, Obi Obadike. He first discussed the meal plan that has already helped dieters lose hundreds of pounds while gaining lean muscle and getting into shape. Then Morris wanted to take advantage of his time with Obi to share the exercise portion of his plan. Obi first explained that genetics is going to dictate whether you can have shredded abs but you can certainly look lean and achieve a flat tummy. By following their diet and exercise program, you can easily get lean and healthy. To show viewers how it’s done, Dr Oz welcomed three members of the audience to join in.